A phrase used to denote the principal aim of schooling under the tool conception of education. The idea is that the possession of a lot of knowledge which will soon be outmoded is educationally useless, whereas if one has the ability to learn, that will be a permanent acquisition. The theory is expressed in the proverb "It is better to teach a child to fish than to give a child a fish." Teaching a child how to learn is, using this analogy, better than teaching a child a lot of facts. Everyone agrees that education should provide students with an ability to learn new knowledge and even new professions. But the tool conception, which makes the fish inferior to the hook, line, and sinker, is based upon a gravely inadequate metaphor of the skill of learning. Indeed, even learning how to fish requires a great deal of domain-specific knowledge not just fishing equipment and a few techniques. 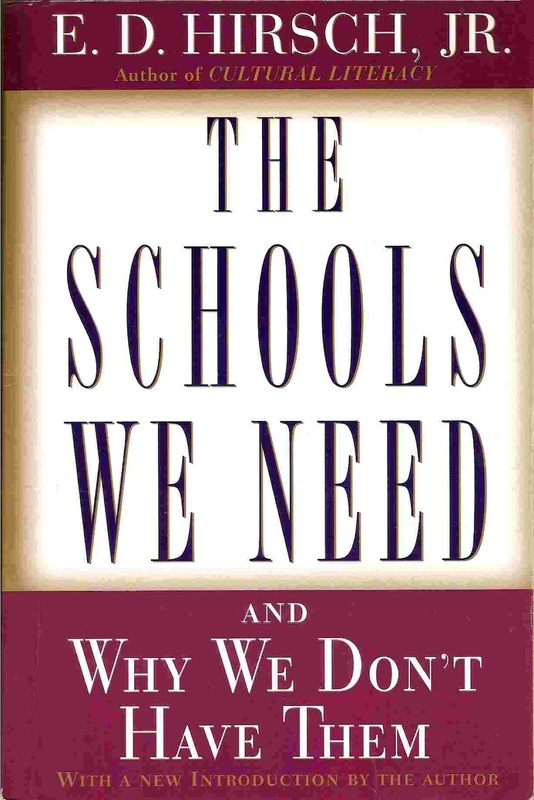 As this book explains in some detail, the opposition between learning skills and factual knowledge is an almost totally misleading opposition that has had tragic economic and social consequences.